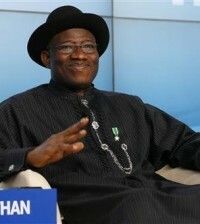 President Goodluck Jonathan on Tuesday inaugurated the board of the Nigerian Bulk Electricity Trading Plc as part of the Federal Government efforts at boosting private sector participation in electricity generation in the country. The President said the entity would act as a guarantor to investment in the power generation and also stabilize the market. The board with Saka Isan as Vice Chairman is to be chaired by the Coordinating minister and minister of finance, Dr. Ngozi Okonjo-Iweala. 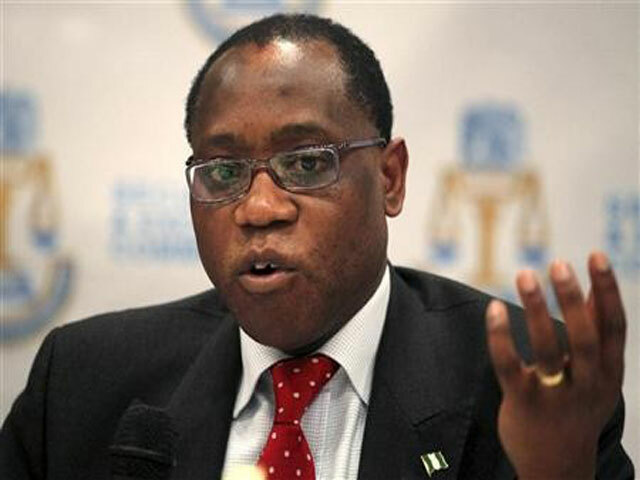 The World Bank and some other international agencies are partnering Nigeria in providing a partial risk guarantee that will support the Bulk Trader Contracts. The board which is a novel one is part of the total ongoing reform programme of the government in the power sector. Other members of the board are the Minister of Power, Barth Nnaji, Chief Executive Officer of the company, Rumundaka Wonodi, the Director General, Bureau of Public Enterprises (BPE), Bola Onogoruwa, CEO, Abuja District Company, Abdulganiyu Umar, Hon. Mohammed Kumalia, Haruna Mohammed and Paul Usoro. 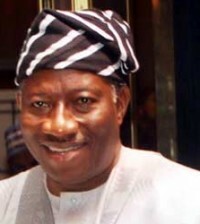 Inaugurating the board, President Jonathan said the power sector reform has come to stay. He therefore said the government was prepared to do all that is needed to ensure that the process to transform the sector are not abridge in any manner or form. He regretted the situation where power distribution companies find it difficult to collect enough revenue from their customers to pay for powers they receive from generating companies, a situation he said reduces investors confidence and also stands as an obstacle to country’s attaining constant power supply. He said with the bulk trader, such a problem would be tackled as the board will act as a catalyst for investors in the power sector. He said: “As you know, the Bulk Trader is a critical component of the implementation of the Electric Power Sector Reform Act of 2005. “It is to act as a catalyst for new investment into the power generation market, the Bulk Trader is equally expected to stabilised the market for those already in the business especially at this time when we have embarked on the privatisation of successor distribution company of the PHCN. “We are unfortunately faced with a situation where our Power distribution Companies find it challenging to collect enough revenue from their customers to pay for powers they receive from generating companies. In this situation, potential investors do not have the confidence that when they produce and deliver power, they will receive payment, they will not be encouraged to invest in the sector. Our goal of generating enough power for our people may therefore not be reached. “Government has therefore incorporated the Bulk Trader as a guarantor to boost confidence to potential investors that they will be paid for the power they generate and sale to the distribution companies. ” I therefore expect that you would carry out diligently the job of negotiating and signing of future contracts agreements with power producers. “I have every confidence that you will faithfully execute this mandate of serving as a Bulk Board against the potential payment default by distribution companies until they become financially strong to directly enter into power purchase agreement on bilateral basis. 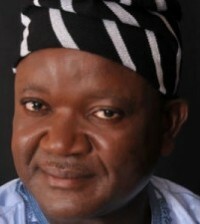 He said his administration was committed to see the power reform agenda reach its conclusive end. Recalling his address during the launch of power reform road map in August last year, when he said the process of transforming the power sector must introduce a greater degree of transparency, the president also charged the distribution companies to put in place appropriate and transparent metering system to capture generated revenue. “The distribution companies would therefore continue to put in place measures to ensure that everyone is provided with a meter so that they can capture the generated revenue and thereby ensure sustainable supply of electricity to the public”. In her remark, Okonjo-Iweala assured the President and the country that the board will do all it could to make a difference in the power sector.